Youth big barrel baseball bats are commonly referred to as Big Barrel Youth bats or Senior League baseball bats. Players who play in youth leagues use these bats as these leagues allow bats with barrels larger than 2″ inches in diameter. There are many varieties available in big barrel bats. There are one piece as well as two piece big barrel bats. These also include alloy, composite and hybrid bats. These bats can have barrel diameters of either 2 5/8 inches or 2″ inches. These bats usually have a length to weight ratio between -5 and -12. Since it can be a little overwhelming trying to find the right big barrel bat for yourself or any other player, we have compiled a list of six best big barrel bats out there. Now, you can kick off 2016 with the best big barrel bat and it can also serve to be a great New Year’s gift! 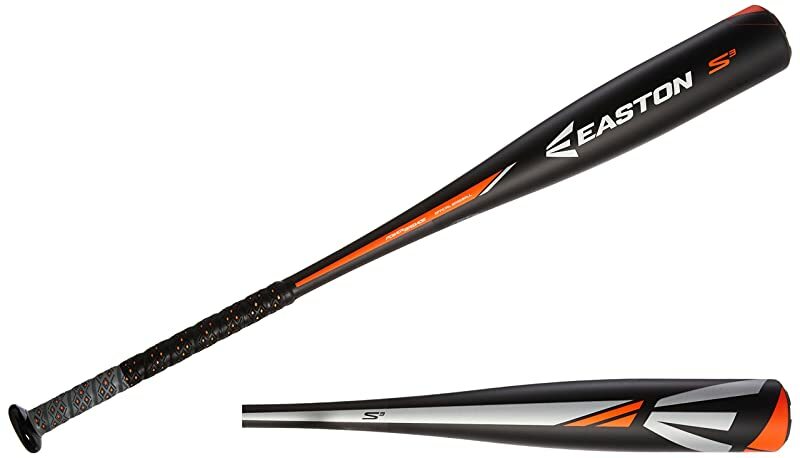 This bat has an ultra thin composite handle of 29/32″ with performance diamond grip. The barrel is 2″ in diameter. It is USSA certified of course. It has a spectacular speed design for low MOI and faster swing speeds. This bat is Easton at its best! It uses their thermo composite technology. It provides a massive sweet spot and amazing speed. The CXN patented two-piece conation technology is supposed to maximize energy transfer for optimized feel. This bat has a paradox plus composite barrel having ideal swing weight. This bat is light but very strong and gives a great pop. It has a D-fusion FT handle that eliminates unwanted vibrations and makes it incredibly easier to swing. This is because the flame tempered treatment fuses handle to barrel for a stiffer feel with no vibration. It also has an anatomically designed knob and a low pro end cap designed to give an optimized feel and better speed. Another Easton bat that made it to the list is the S-3 Alum bat. It has pretty much the same features as the Mako Comp i.e. 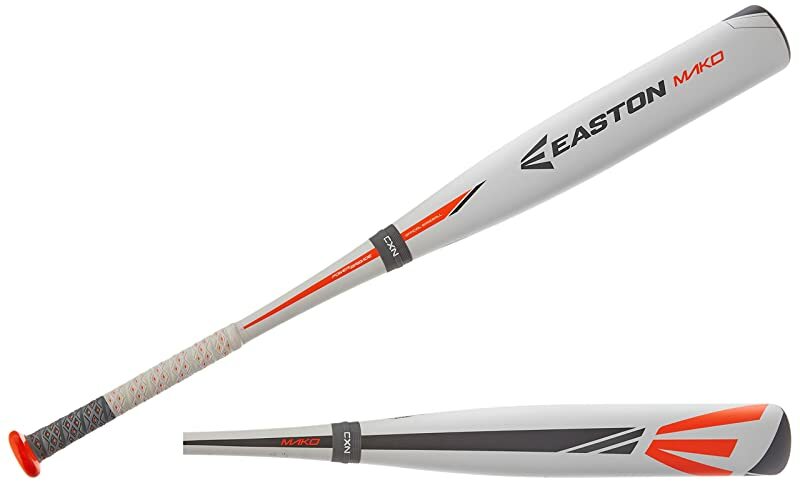 29/32″ handle with diamond grip, 2 3/4″ barrel and a speed design that ensures low MOI and faster swing speed. However, this bat is a bit easier on the pocket than the other one. 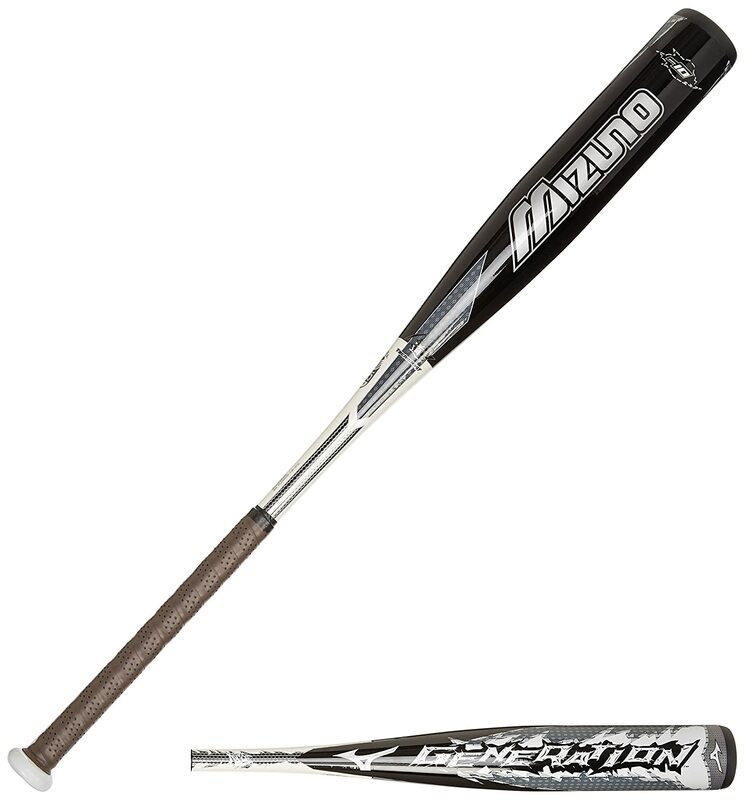 The best thing about this bat is that it has a one-piece alloy design that not only offers good bat speed, but also great durability. It has a massive barrel and the Hyper lite Matrix Alloy creates a nice sweet spot. This bat is a game changer. It has a paradox plus composite barrel and a D-Fusion FT handle. It also has flame tempered treatment, low pro end cap and an RCK knob. It has a sleek and unique design bound to catch eyes. 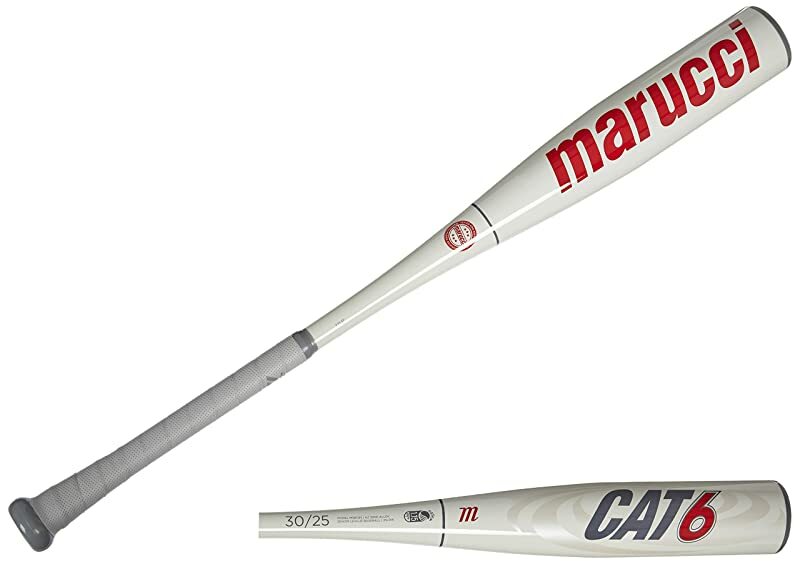 This bat is also great for power-hitters. It has a slight end-load and the two-piece Ion-V end cap reduces vibrations. The Voodoo Overload FT pushes the energy to the sweet spot for more power. The paradox plus composite rod paired with a thermo-fused taper eliminates vibration and gives the perfect feel. This is one of the fastest selling Mizuno bats out there. It uses patented wall thickness technology and provides a nice sweet spot. Single wall aerospace grade aluminum alloy is used for maximum performance. The balanced swing weight increases swing speed. This bat gives amazing control. This bat is BBCOR and USSA certified. The last and definitely not the least bat on this list is the Marucci Junior Cat 6 Big barrel bat which is available in 5 pounds as well as 8 pounds. The barrel diameter of both the bats is 5/8″. This bat is a one-piece alloy construction. It has an extended barrel profile and ring free barrel technology.